So you just moved in with your boyfriend and a week later the two of you are standing in some rather questionable water that has collected and flooded your basement. Is there a better way to nurture a relationship than sharing a shop-vac to vacuum “material” from a backed up toilet pipe in your basement? Some secrecy should always remain between couples; you don’t have to know everything about one another. Save yourself the embarrassment and call a plumber! Calgary’s Lone Star Plumbing & Heating experts are sharing stories on the common mistakes they’ve seen homeowners make over the years. Read on to learn more about how you can avoid fix-it-yourself plumbing problems. Throwing everything down the kitchen sink, except the kitchen sink is not recommended. Whether you have a garburator or not, your sink cannot handle every potato skin and scrap of food you cram in there. Make sure your kids aren’t using the toilet as a playground and throwing all of their toys into it. It’s very common for plumbers to make house calls to unclog toilets due to random objects in the pipes. Many homeowners feel that brute force is the answer to faucet drips. Over tightening will strip important hardware of their threads and aggravate the leak. Not following instructions for new water heaters can really cost you. It’s imperative that you wait until your water heater is full of water and the air is purged before you turn it on. There is currently a big trend for DIY projects around the house, but it’s in your best interest to leave plumbing issues to the professionals. They have the know-how and expertise to quickly fix these problems, where DIY’ers often times amplify them and it impacts their pocketbook. 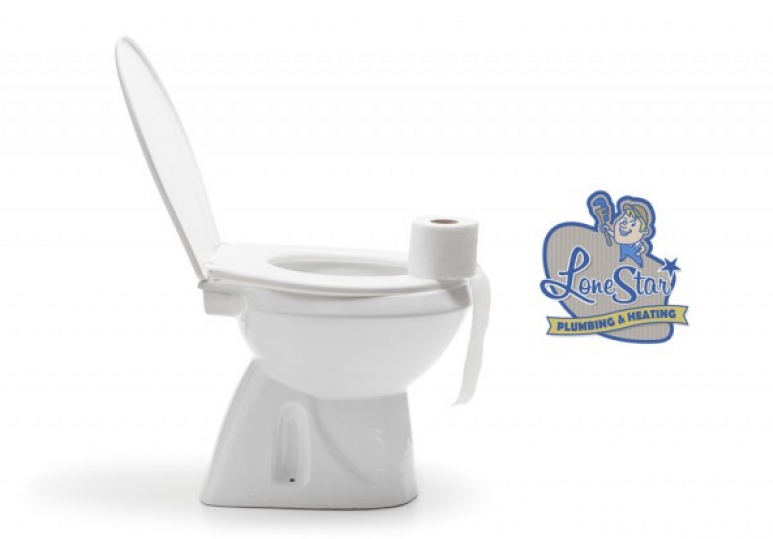 So save yourself some money and embarrassment by hiring the experts at Lone Star Plumbing & Heating and ensure that all of your plumbing is handled correctly and efficiently. Contact Lone Star Plumbing & Heating today at 403.295.3028.